The Cleveland Cavaliers pulled off an impressive 126-101 NBA victory over the high-flying Toronto Raptors on Monday. Cleveland may be 14th in the Eastern Conference standings, but they were too good for the second-placed Raptors at Quicken Loans Arena. Toronto made just 28.2 per cent of their three-pointers, while Cleveland shot 43.9 per cent. 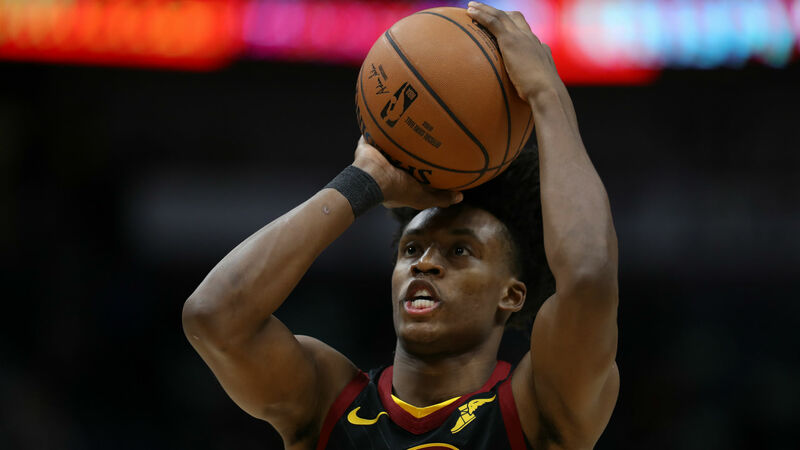 Rookie guard Collin Sexton scored a game-high 28 points on 10-of-18 shooting for the Cavaliers. Although Kawhi Leonard contributed 29 points and nine rebounds for the Raptors, Toronto could not close the gap on the road. Cleveland improved to 17-50 with the win while Toronto dropped to 48-20. Kemba Walker put up 40 points, 10 rebounds and seven assists, but the Charlotte Hornets lost 116-108 to the Houston Rockets. Bradley Beal fell just short of a triple-double, recording 27 points, nine rebounds and nine assists in the Washington Wizards' 121-115 win against the Sacramento Kings. Lou Williams scored 34 points on 14-of-20 shooting as the Los Angeles Clippers routed the Boston Celtics 140-115. Blake Griffin scored 10 points on just one-of-10 shooting in the Detroit Pistons' 103-75 loss to the Brooklyn Nets. Joe Ingles scored five points on two-of-nine shooting as the Utah Jazz went down to the Oklahoma City Thunder 98-89. Williams became the NBA's all-time leader in bench scoring with this layup. The Clippers are riding a five-game winning streak. The Portland Trail Blazers has dropped down to fifth in the Western Conference standings and will need to perform in the coming weeks to secure a home-court advantage in the postseason.